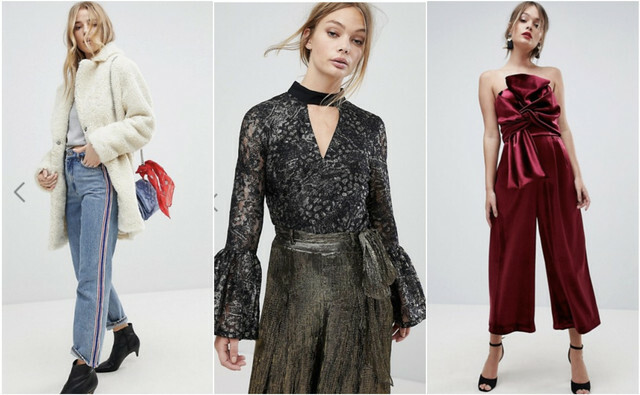 Holiday Havoc: What to Wear for Your Christmas Party? Does your office hold an annual Christmas party with a dress code? There is a fine line between sleazy and professional dressing. And for some ladies, office parties are clearlythe night to cross it!